These questions are really about exploring our identity and the value that we each bring to the world. When we lose sight of those things, or when they get hidden away under everyday life, we can also lose a sense of our own worth and our own identity. That’s why the exploration of these questions is a foundation of the Women of Worth (WOW) program. Over three days, participants share in a journey of self-discovery and healing, connecting with each other and with themselves to find what empowers them. 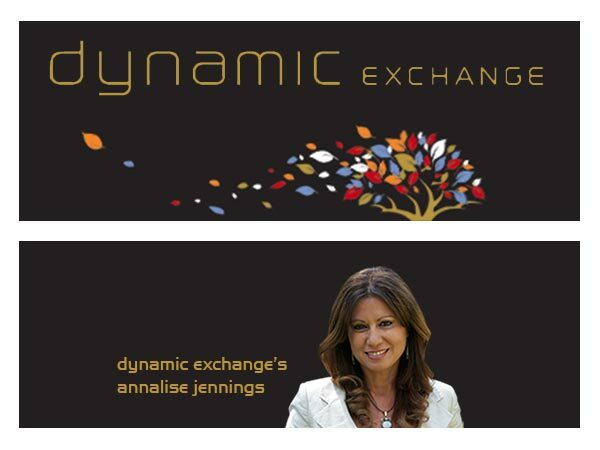 Dynamic Exchange founder Annalise Jennings, developed WOW as part of her Whole of Community Change (WOCC) program and delivers the three-day workshop alongside Dynamic Exchange associate Christine Mahoney – a meditation, conflict resolution and people development specialist. WOW is also run side-by-side with the Men of Worth program – which is ideally facilitated at the same time to give whole communities the opportunity to address empowerment and work towards positive social change. Annalise says the program has led to incredible results from individuals and communities that have engaged with the Women and Men of Worth programs – particularly when it comes to domestic violence. “With so much more dialogue about domestic violence out there these days, we’ve heard many people speak out and voice that the solution needs to involve both genders,” Annalise says. 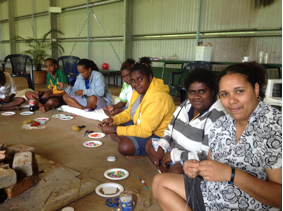 The WOW program contributed to an 80 per cent reduction in domestic violence in the far-north Queensland community of Napranum, where it was run as part of the town’s WOCC plan. On an individual level, the many of the women who have experienced WOW have spoken of personal empowerment, clarity and discovery of a sense of self and a sense of purpose in the world. Annalise says she has been deeply humbled by the responses of individuals in the program, particularly the views shared with her by Napranum Councillor and elder Maryann Coconut. “In my mind, the WOW program wouldn’t be what it is without Councillor Maryann Coconut. I can only describe Maryann as a true champion of the program,” Annalise says in a blog post about how Women of Worth is helping address issues of domestic violence. 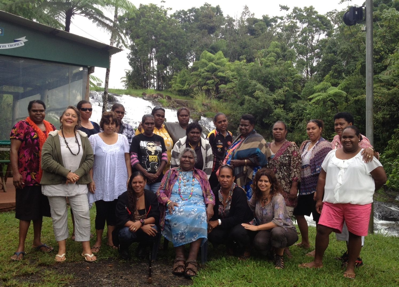 Annalise says spiritual leader Duri Davui also played an integral role in the success of WOW in Napranum and the resulting drop in domestic violence in the community. “It strengthened me to be able to further support all of the women in Napranum, women of all ages – our women of worth,” Maryann says. To date, WOW has engaged thousands of women from all walks of life, and the feedback has been inspirational across the board. Annalise says WOW draws on the presence of a collective to encourage people to rediscover their worth both personally and in the community. “Over the years, I’ve talked quite a bit about the power of women when they come together and for good reason too,” she says, suggesting people interested check out her Women Playing Big for Social Change video to hear more about this approach. Women of Worth, Men of Worth and the Whole of Community Change approach to planning have helped a number of communities and individuals create positive shifts in all areas of their lives. The communities Annalise has worked with have not only seen significant reductions in domestic violence and substance abuse, but also major increases in community engagement, housing, community-owned infrastructure and employment. Women of Worth has the potential to change your community culture in meaningful and lasting ways. Contact us now to find out more about WOW and explore the possibilities it opens up for you and what you want to achieve.